Elijah lost both his parents when he was six years old. With no one to take care of him Elijah came to Heroes of the nation in 2006. He is now thriving in a loving environment and doing very well academically. His favorite subjects are Mathematics, Science and Social Studies. When he is not in school he enjoys watching movies. When Elijah grows up he wants to become an engineer. 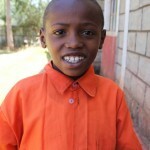 Thank you for sponsoring Elijah! Vincent was raised by a single mom. She passed away in the birth of Vincent’s younger brother. Vincent and his brother were placed in the guardianship of their uncle. The uncle, having nine children of his own, found it very difficult to provide for Vincent. He came to Heroes of the Nation for a brighter future. Vincent is now receiving proper care and education at Heroes. He is in third grade and enjoys studying math. His favorite activity is playing soccer. He loves the color red and eating rice. When Vincent grows up he wants to become a teacher. 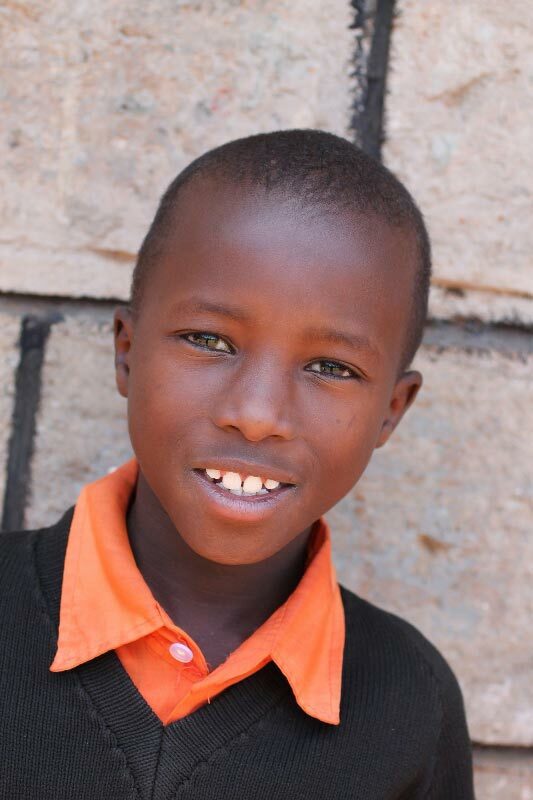 Thank you for sponsoring Vincent! Simon’s mother is mentally unstable. She left him and his siblings on the street. A well-wisher found them and took them into her home. She later brought the kids to Heroes of the Nation. Simon is receiving a quality education and proper care. He is in second grade and likes to study history. His favorite color is black and he likes to eat corn and beans. Simon loves to play soccer and hide and go seek. He wants to become a doctor when he grows up. Thank you for sponsoring Simon! Both of Mary’s parents died in the fall of 2015 and left their eight children to an elderly aunt who is unable to care for them. Mary came to Heroes of the Nation in 2016. 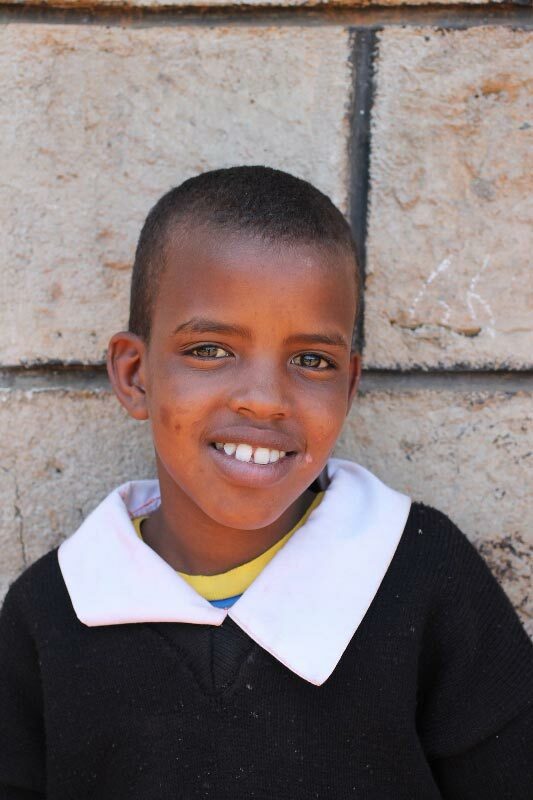 Mary is receiving excellent care and a quality education at Heroes of the Nation. She enjoys the sixth grade and her favorite subject is English. She loves chapati (unleavened bread), the color white and all athletics. Mary dreams of becoming a teacher when she grows up! 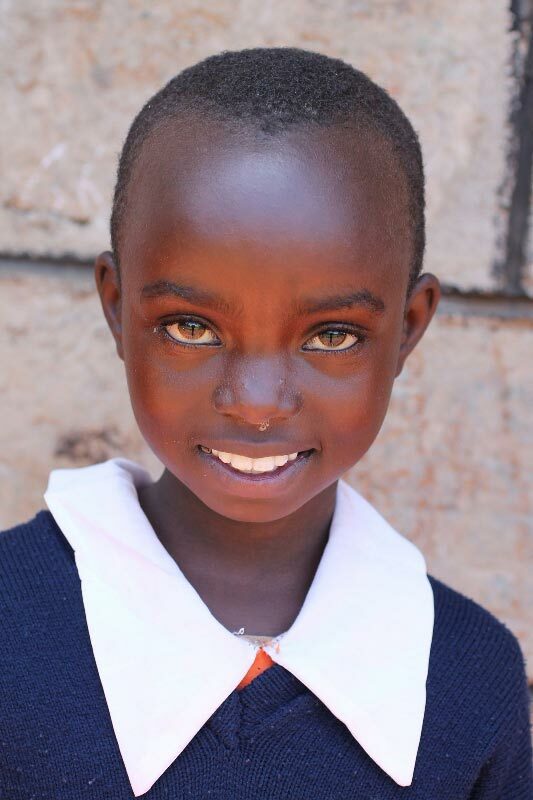 Thank you for sponsoring Mary! Margaret’s father is paralyzed. Her mother was not meeting the basic needs of the family, so her aunt brought her to Heroes of the Nation is 2016. Margaret is receiving proper care and a quality education at Heroes of the Nation. She excels in school where her favorite subjects are science and mathematics. She loves rice, the color white and playing soccer. Margaret dreams of becoming a pilot when she grows up! Thank you for sponsoring Margaret! Ivy was raised by a single mother. When Ivy’s mother died, Ivy’s aunt was unable to provide for Ivy’s basic needs. Ivy was brought to Heroes of the Nation for a brighter future! 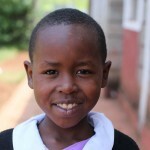 Ivy is now receiving proper care and a quality education at Heroes of the Nation. 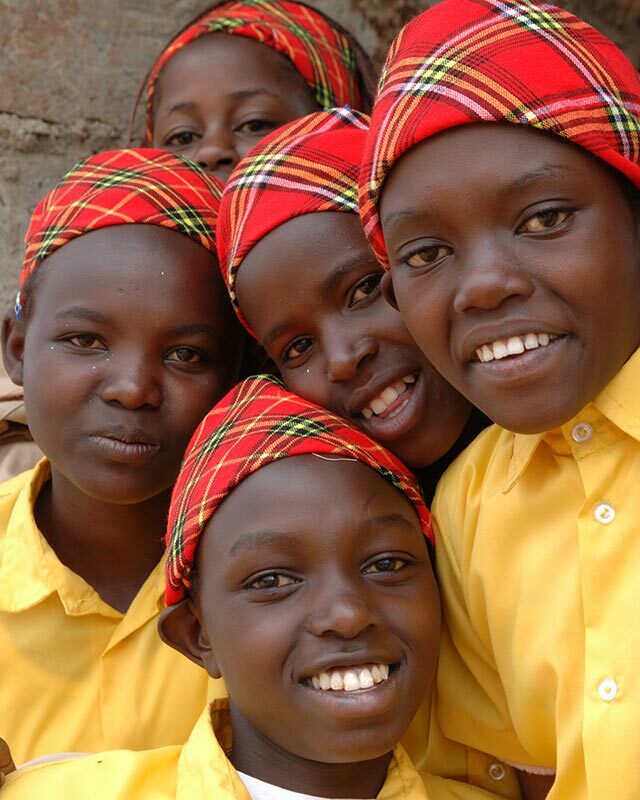 She is in the second grade and loves to study English and Swahili, the main languages of Kenya. Her favorite color is red and her favorite food is chapati, an unleavened bread. 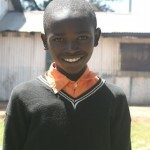 Ivy enjoys playing all sports and wants to become a teacher when she grows up. Thank you for sponsoring Ivy! Sharon’s father died when she was very young, leaving her and her mother without provision for even their basic needs. Her mother had difficulty finding work, making it all the more troubling for their situation. Sharon was brought to Heroes of the Nation for a brighter future. 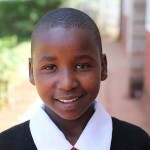 Sharon is receiving proper care and a quality education at Heroes of the Nation. She is in the first grade and enjoys studying English. She likes to play soccer with her friends, her favorite color is yellow and her favorite foods are meat and rice. Sharon dreams of being a teacher when she grows up! Thank you for sponsoring Sharon! Jackson’s parents died when he was very young and survived while living on the streets along with his siblings. Jackson was found by an elderly grandfather who brought him to Heroes of the Nation in 2014. Jackson receives proper care and a quality education at Heroes of the Nation. He is in the 3rd grade and enjoys studying English. His favorite color is white and his favorite food is Chapati, an unleavened bread. 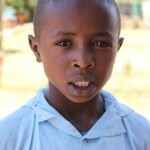 He likes to play soccer with his friends and dreams of being a teacher when he grows up. Thank you for sponsoring Jackson!